92 acres of forested wetlands and uplands adjacent to the Bayfield Gull Harbor Conservation Easement. 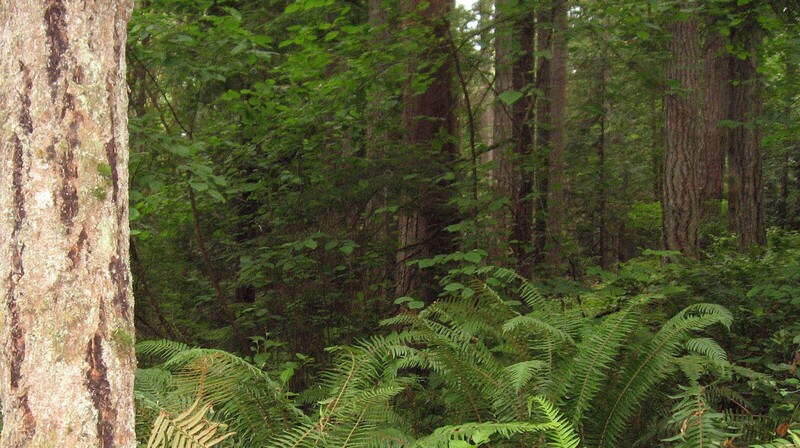 The property’s forests consist of a diverse mix of western red-cedar, Douglas-fir, western hemlock, big leaf maple, grand fir, Oregon ash and red alder. The property also includes wetlands and riparian corridors hosting diverse populations of aquatic microorganisms, invertebrates and amphibians. The conservation easement contains an unnamed spring-fed tributary to Gull Harbor that has the potential to provide important habitat for salmonids.